The following is a letter to the Richmond Times-Dispatch published on May 7th. 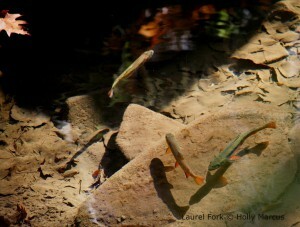 It was submitted by Greg Buppert, a Senior Attorney with the Southern Environmental Law Center. Mr. Buppert observes that Dominion started the project with a straight line from West Virginia to Virginia. It’s not too late, he says, for the Federal Energy Regulatory Commission to do the responsible planning that Dominion hasn’t. The Times-Dispatch recently reported that Gov. Terry McAuliffe is committed to making sure that any pipeline built in Virginia protects landowners and the state’s natural resources. 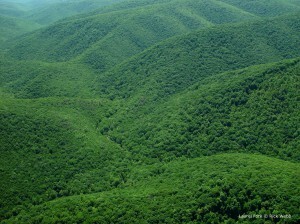 And he reminded listeners that he successfully lobbied to keep fracking out of the George Washington National Forest. 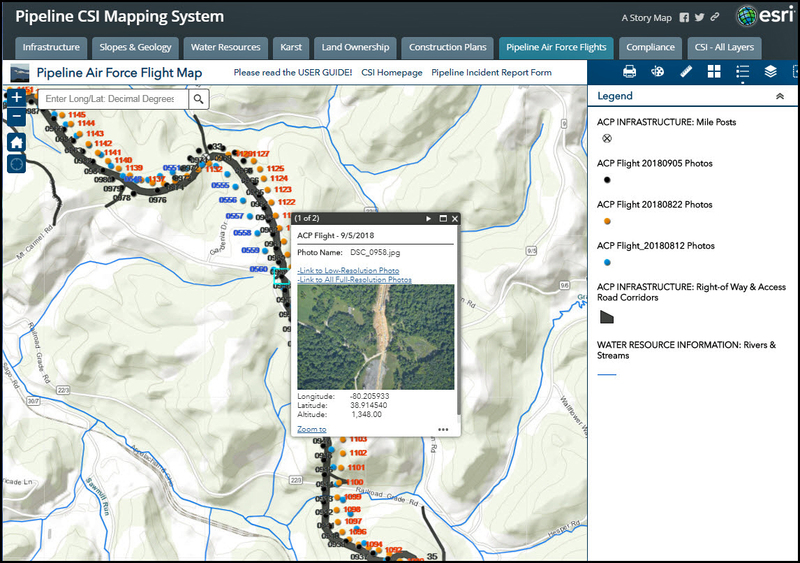 What the people in the communities affected by the proposed Atlantic Coast Pipeline want the governor to know is that Dominion doesn’t seem to share his vision. 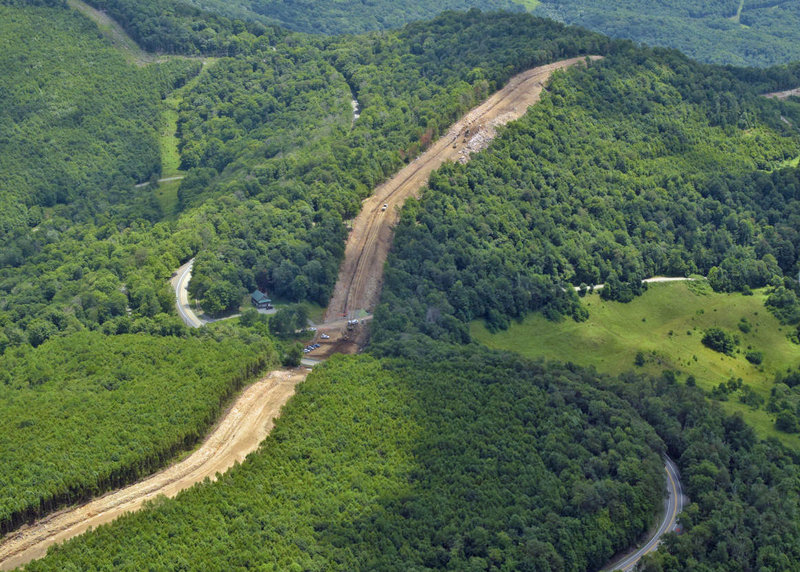 Dominion started its project with a straight line drawn across the map from West Virginia to Virginia. 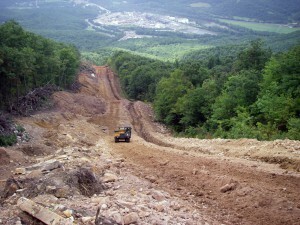 This route ignores existing developed corridors, such as the routes of other pipelines, utility lines and roads, and is almost entirely made up of greenfields. Dominion told the Federal Energy Regulatory Commission (FERC) that 96 percent of its route — an incredible 532 miles out of 554 miles of proposed pipeline — would cross farms, forests and other undeveloped lands. Only a scant 22 miles will be co-located in existing right-of-ways. 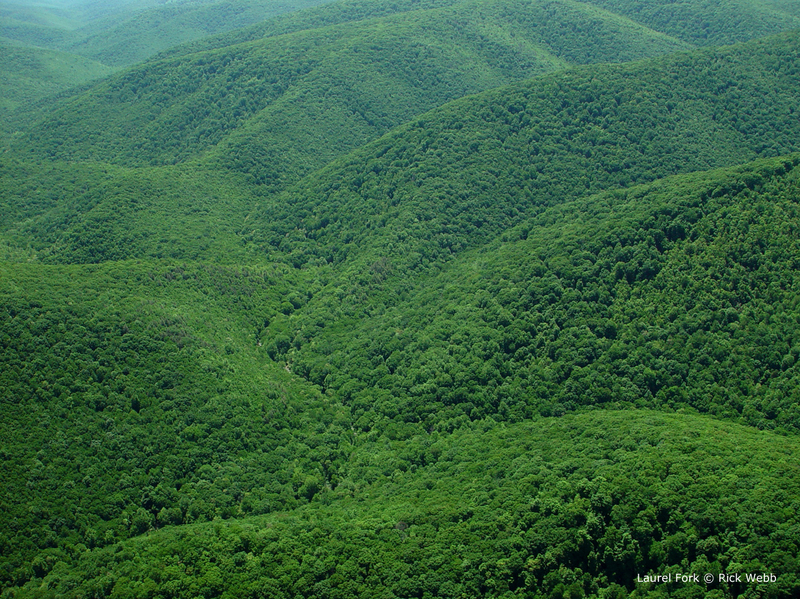 These undeveloped lands include a significant stretch through the George Washington National Forest, the same forest that the governor has adamantly insisted be protected from fracking. The pipeline would cut a treeless swath across Shenandoah Mountain disrupting one of Virginia’s most wild landscapes. McAuliffe continues to support the Atlantic Coast Pipeline. But consistent with his pledge to protect landowners and “pristine environmental areas,” he should lean on FERC to find a route through Virginia that causes the least harm to our communities, farms, rivers and forests. FERC has just begun its review of the impacts of the pipeline, and it can still do the responsible planning that Dominion hasn’t. This entry was posted in Alternate Routes by Rick Webb. Bookmark the permalink.